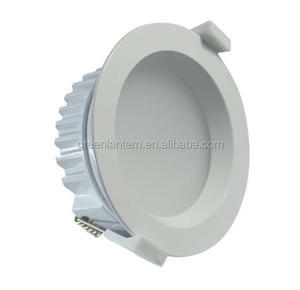 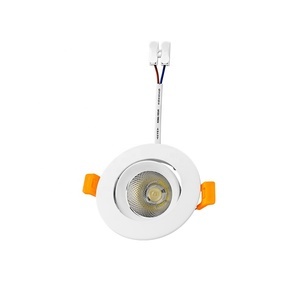 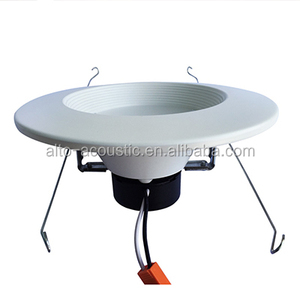 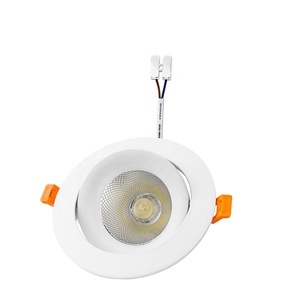 Zhongshan Kdbang Lighting Co., Ltd.
Alibaba.com offers 198,483 led downlight products. 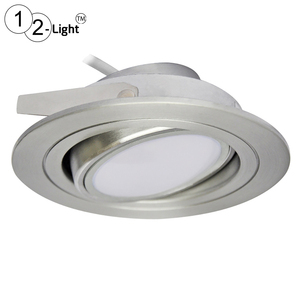 About 43% of these are led downlights, 5% are led panel lights, and 1% are chandeliers & pendant lights. 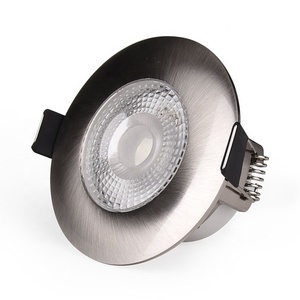 A wide variety of led downlight options are available to you, such as abs, aluminum, and stainless steel. 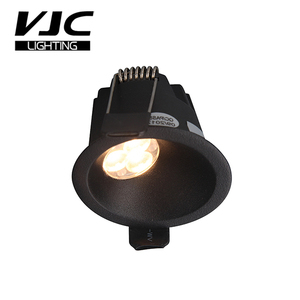 You can also choose from ce, c-tick, and ccc. 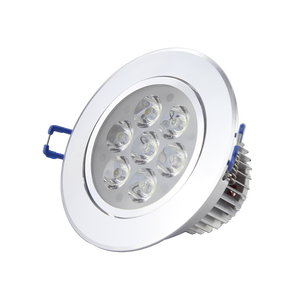 As well as from ip44, ip65, and ip68. 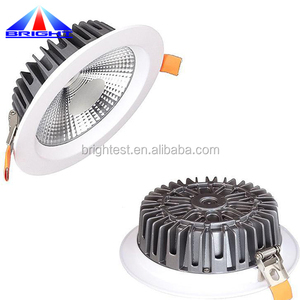 And whether led downlight is free samples, or paid samples. 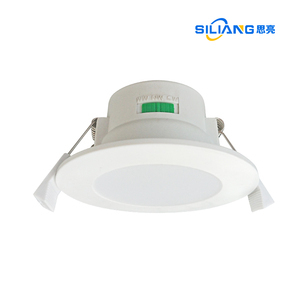 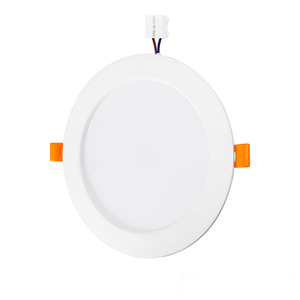 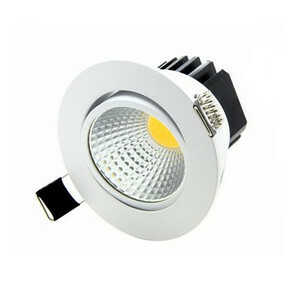 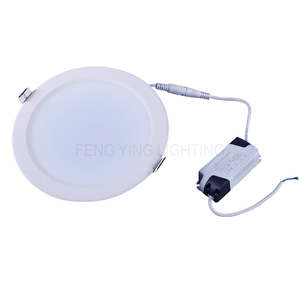 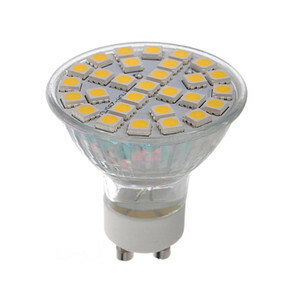 There are 197,080 led downlight suppliers, mainly located in Asia. 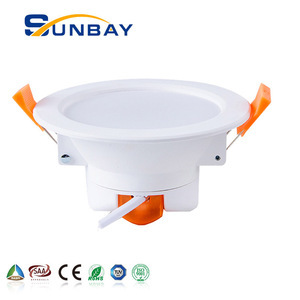 The top supplying countries are China (Mainland), Hong Kong, and Taiwan, which supply 98%, 1%, and 1% of led downlight respectively. 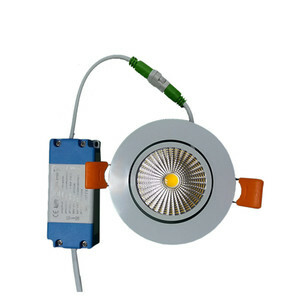 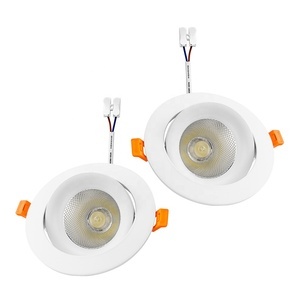 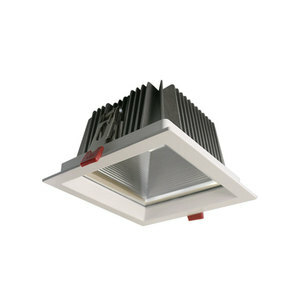 Led downlight products are most popular in Western Europe, North America, and Eastern Europe. 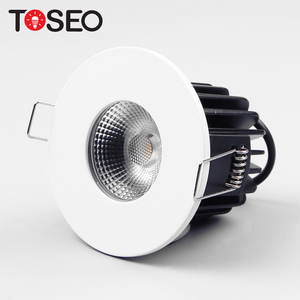 You can ensure product safety by selecting from certified suppliers, including 45,603 with ISO9001, 26,500 with Other, and 3,127 with ISO14001 certification.